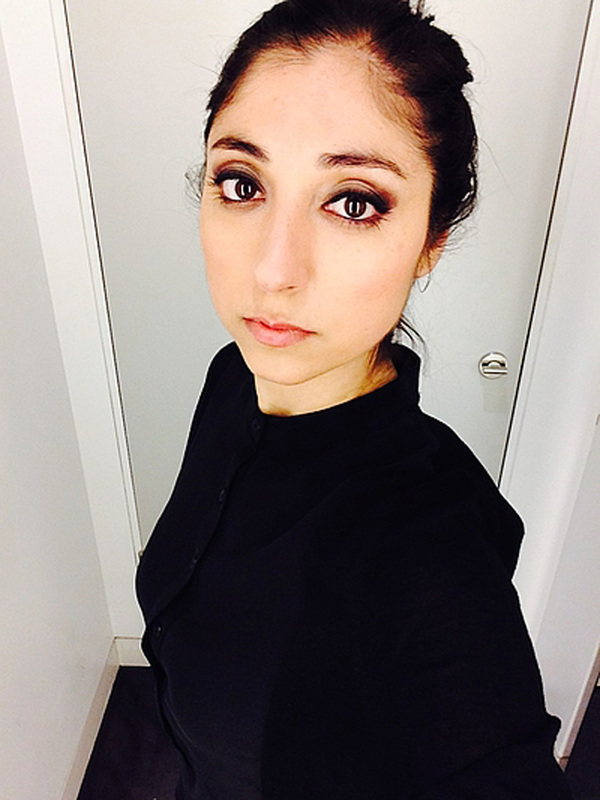 Zeynep Bulut is a Lecturer in Music at Queen’s University Belfast. Prior to joining Queen’s, she was an Early Career Lecturer in Music at King’s College London (2013-2017), and Research Fellow at the ICI Berlin Institute for Cultural Inquiry (2011-2013). She received her Ph.D. in Critical Studies/Experimental Practices in Music from the University of California at San Diego (2011), M.A. in Visual Arts Visual Communication Design from Sabanci University (2002) and B.A. in Sociology from Bogazici University, Istanbul (2000). She also studied opera in the State Conservatory of Mimar Sinan University (1996-1999), and ethnomusicology in MIAM (Centre for Advanced Studies in Music) at the Istanbul Technical University (2003-2005). Situated in the fields of experimental music, voice and sound studies, Zeynep’s scholarly and creative work examines the emergence, embodiment and mediation of voice as skin. She is currently writing her first manuscript, titled, Building a Voice: Sound, Surface, Skin. Her articles have appeared in various volumes and journals including Perspectives of New Music, Postmodern Culture, and Music and Politics. Alongside her scholarly work, she has also exhibited sound works, and composed and performed vocal pieces for concert, video and theatre. Based on a particular aesthetics in contemporary classical music, which deconstructs the linguistic order of verbal language and which amplifies the unnoticed sounds of the human body, this project suggests a new conception of the human voice: “la voix-peau,” skin-voice. Drawing on French psychoanalyst Didier Anzieu’s notion of “le moi-peau,” skin-ego, I theorize the human voice as the first tactile envelope, as skin. By this I mean the embodied sound, which stems from the whole body as well as the vocal folds. I examine the following questions: Can we situate the sensory and affective experiences of sound at the heart of the human voice? Can we conceive the voice as an assemblage of bodily sounds, as a physical and phenomenal matrix of senses, a primary point of contact and difference between self and the external world? Is it possible to appropriate such a designation of the voice for unsettling the discursive categories of language, speech and self? In light of these questions, skin-voice can be considered a potential space – a medium of constructive tension – that reveals the multiple facets of the self between speech and language. The aim is to investigate how our voices can communicate the self without being reduced to mediums for verbal language. Last Breath, Sensing Life, Oxford Handbook of Sound Art, Eds. Jane Grant, John Matthias, and David Prior, Oxford, New York: Oxford University Press, 2018. Anonymous Voice, Sound and Indifference, Einstein on the Beach: Opera beyond Drama. Eds. Jelena Novak and John Richardson. London: Ashgate, 2018. Planes, Walls, and Bits of Sound: Healing a voice, Special issue on voice. Eds. J. Martin Daughtry and Clara Latham. Music and Politics, X.2 (Summer, 2016). Silence and Speech in Lecture on Nothing and Phonophonie, Voice Matters. Eds. Nina Sun Eidsheim and Annette Schlichter. Postmodern Culture 24.3 (May 2014). ‘Singing and a song: The intimate difference in Susan Philipsz’s Lowlands’, Gestures of Music Theatre: The Performativity of Song and Dance. Eds. Millie Taylor and Dominic Symonds. Oxford: Oxford University Press, January 2014, 179-190. ‘Theorizing Voice in Performance: György Ligeti’s Aventures’, Perspectives of New Music. Volume 48, No 1, Winter 2010, 44-65. Young, Miriama. Singing the Body Electric: The Human Voice And Sound Technology (Farnham: Ashgate, 2015) Twentieth Century Music 13.1 (Spring 2016). Bernhart, Walter & Lawrence Kramer (Eds.) On Voice (Amsterdam: Rodopi, 2014) Journal of Interdisciplinary Voice Studies Volume 1. Issue 2 (May 2016). ‘Cage and Care’ in Dirty Ear Report #1, edited by Brandon LaBelle, Berlin, Los Angeles: Errant Bodies Press, July 2016. ‘A vibration meant-to be’, LOUD Silence, Exhibition Catalog No 19, Gallery at CALIT (California Institute for Telecommunications and Information Technology), University of California, San Diego, edited and curated by Amanda Cachia, 2015, 42-51.